Gravity conveyors are a reliable and cost effective way to move your goods. Gravity conveyors are often used in combination with lineshaft driven conveyors for picking applications. 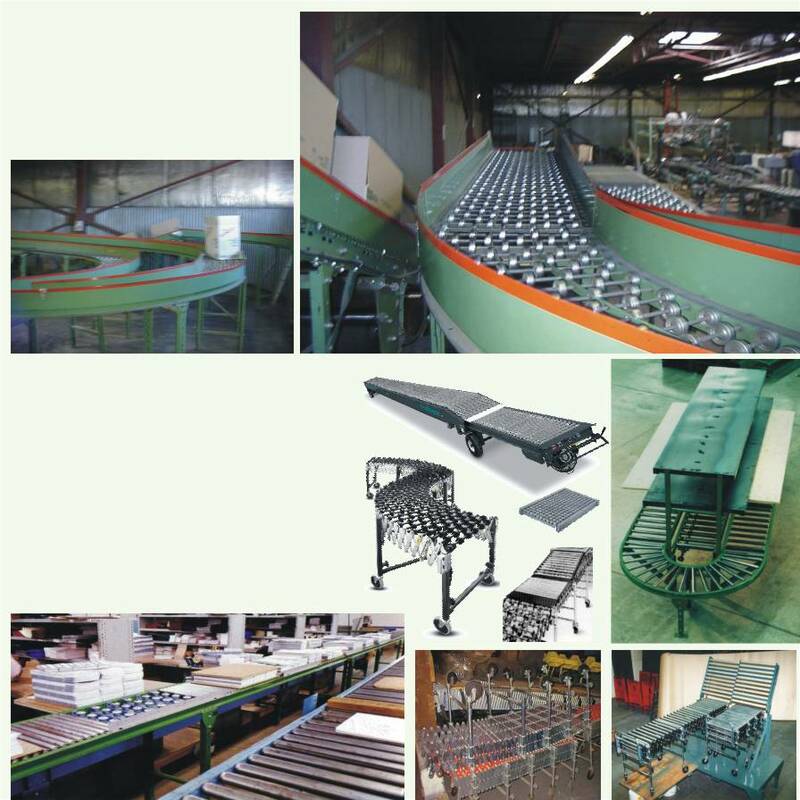 We also have many kinds of extendable and folding gravity conveyors. They fold out of the way when you need the space.